Need a sun shade for your Liliput monitor? The 7" Velcro Sunshade is a handy addition, and comes in two varieties. 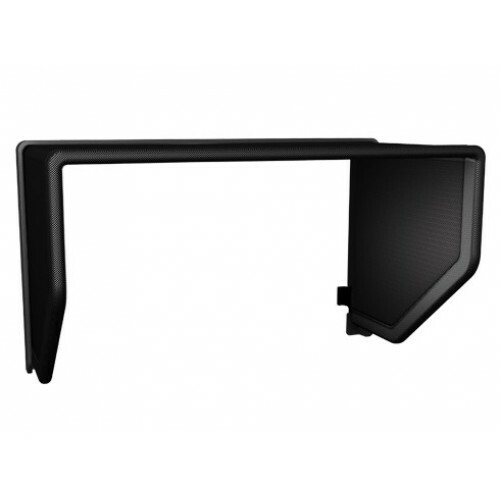 You can either choose from a direct replacement for the sunshade that comes bundled with our 664 family of monitors, or a Universal Sunshade version which uses Velcro straps to secure around the outside of your monitor. An indispensable addition to your Lilliput Monitor!